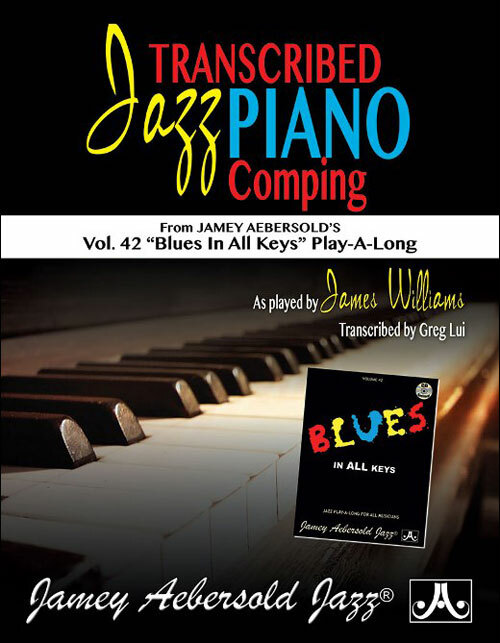 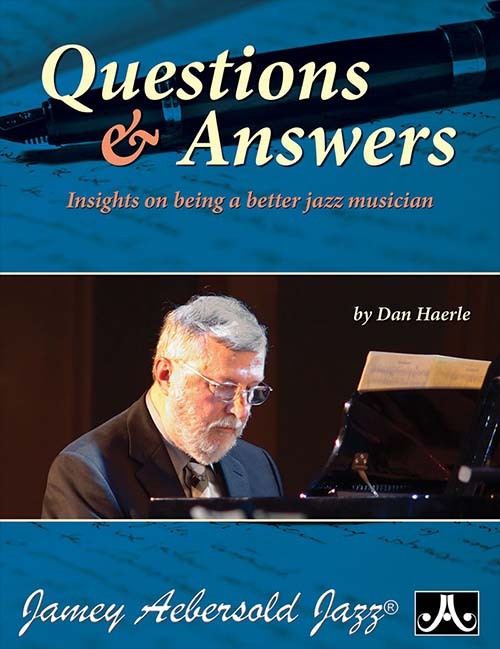 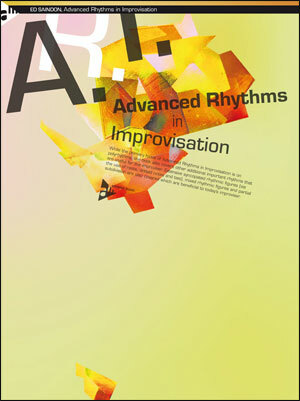 While the primary focus of Advanced Rhythms in Improvisation is on polyrhythms, the book also covers other additional important rhythms that are useful for the improviser. 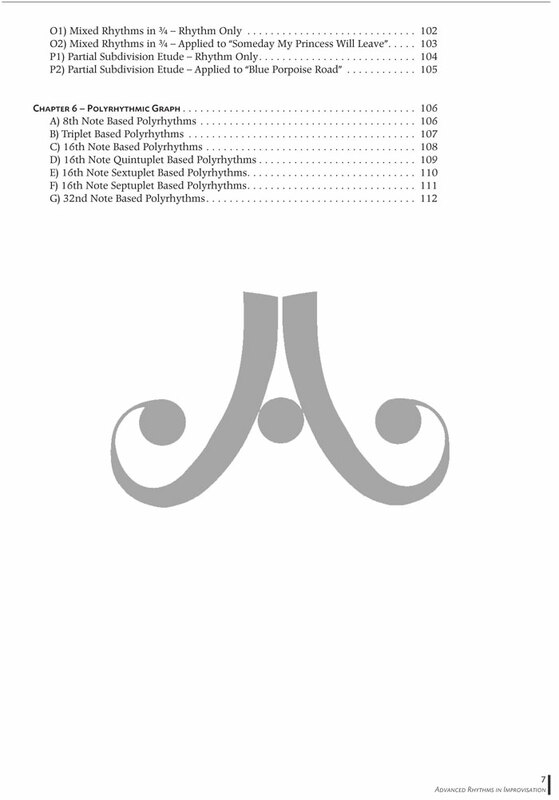 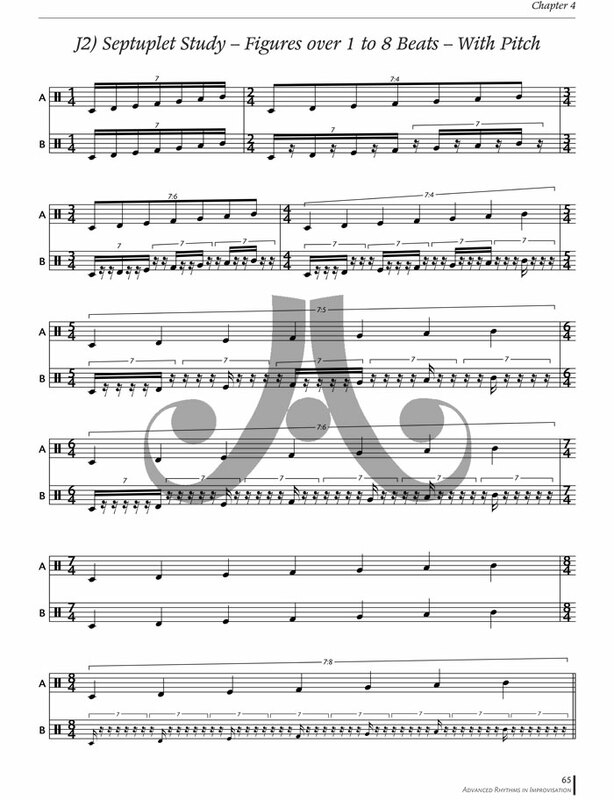 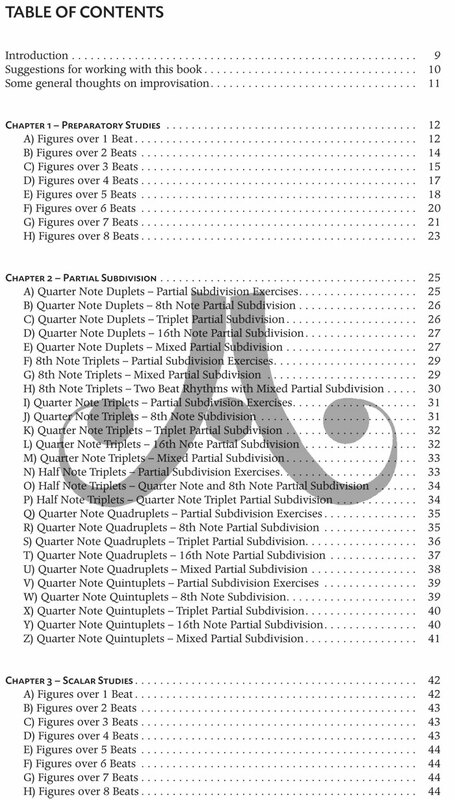 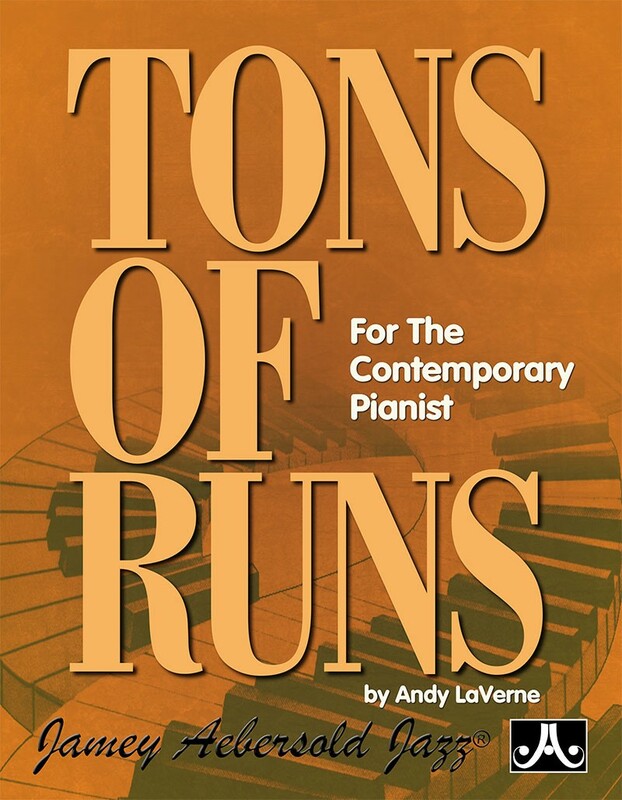 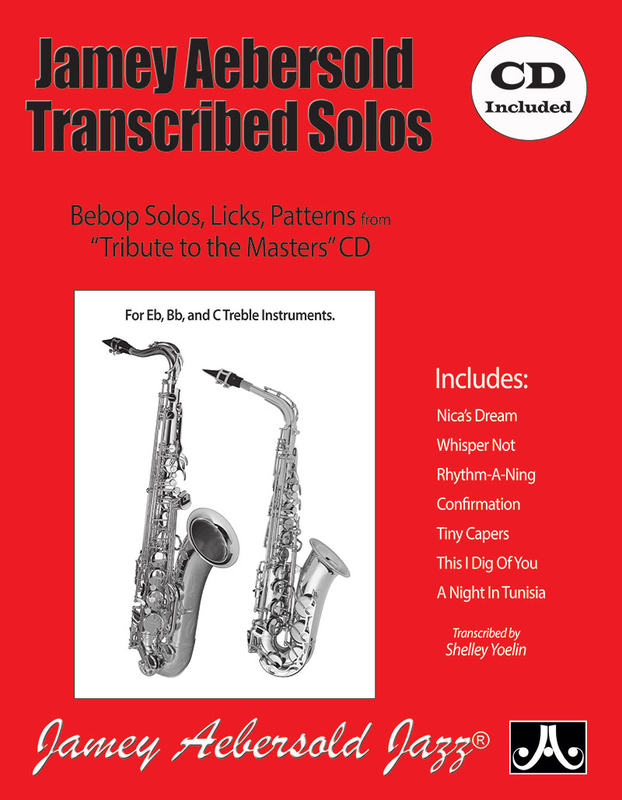 Extensive syncopated rhythmic figures (via the use of rests, dotted notes and ties), mixed rhythmic figures and partial subdivision are also covered which are beneficial to today’s improviser. 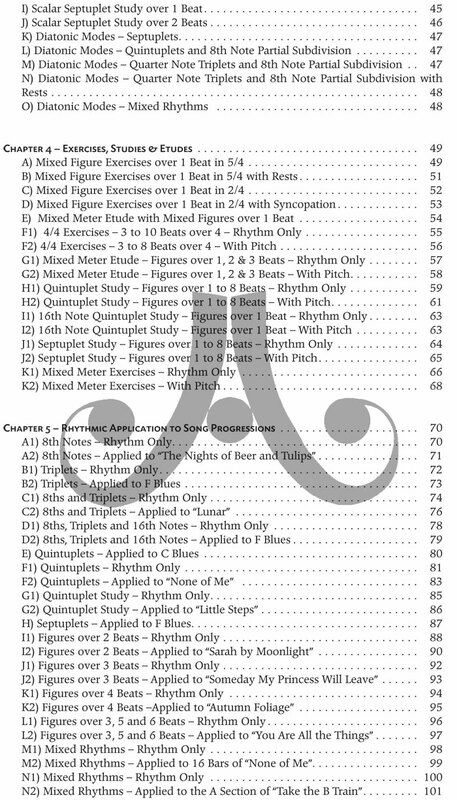 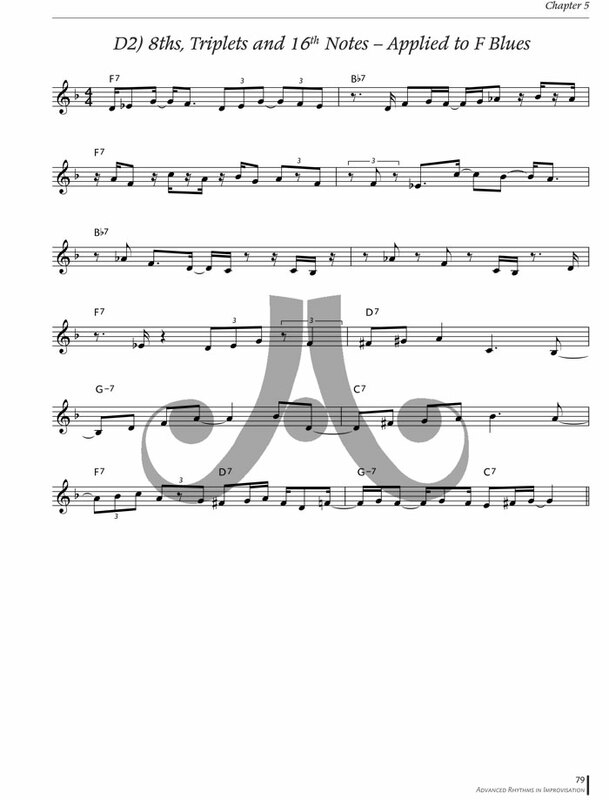 Advanced Rhythms in Improvisation offers musicians material and concepts that will help them expand their rhythmic vocabulary in improvisation. 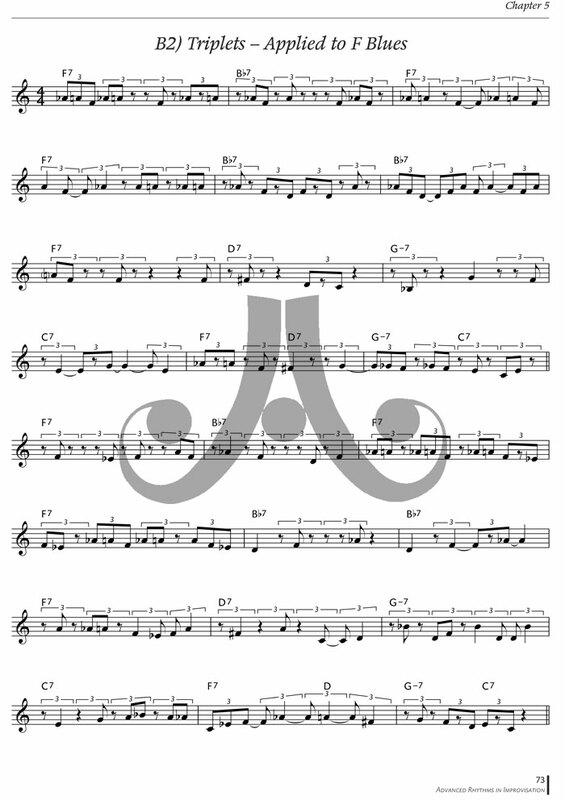 Additionally, working on this material will help improvisers fine tune their sense of time and give them many more options for rhythms whether they are improvising in 4/4 or 7/4. 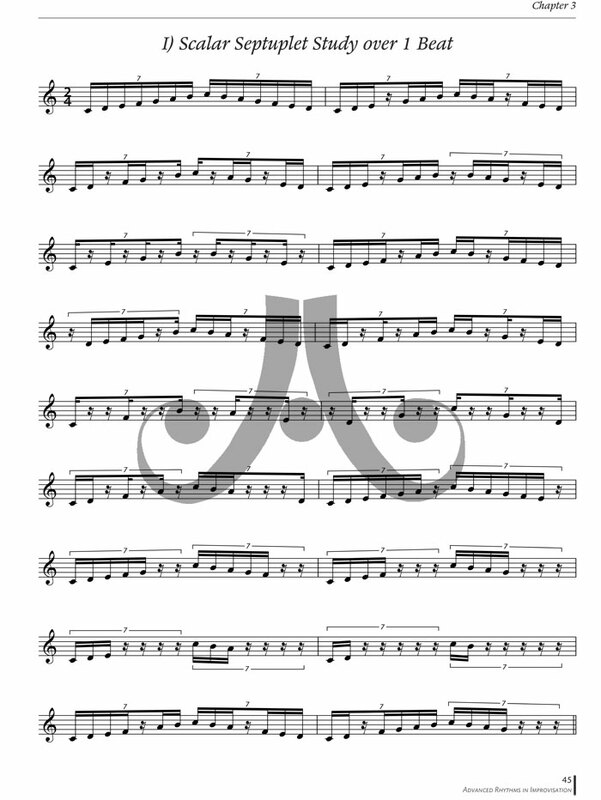 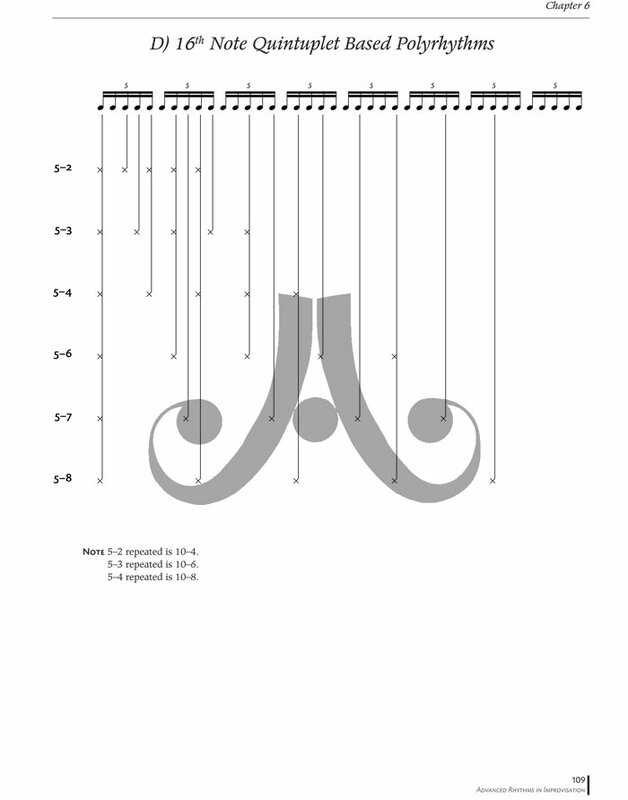 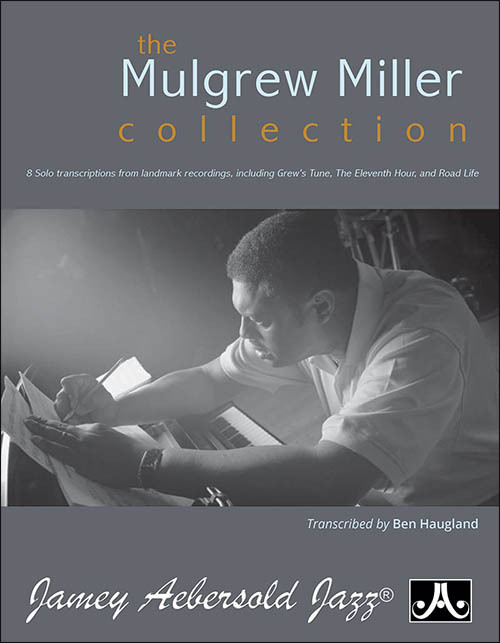 The use of these rhythms in improvisation as discussed in the book will enable the player to “float over the time” and to “disguise” the basic pulse of the time.